Tea can be utilized for so much more than just a delicious beverage. As a matter of fact, it can be used in not only your skincare regimen, but also your sun care regimen, too! Here are some tips on how to incorporate your favorite Dollar Tea Club loose-leaf teas into your sun care routine this summer. Woot-Woot, the using tea for skin care- what can be better? To create your all-natural sunscreen, you’ll want to start by infusing the water with your loose-leaf black tea for about 20 minutes or so. Once your tea has finished steeping, go ahead and remove your tea leaves and move on to the next step! Next, you’ll need a double broiler to melt the beeswax. You can easily DIY a double broiler by filling a pot about halfway with water and placing a bowl inside of it, making sure that the bottom of the bowl isn’t touching the bottom of the pot. Heat the water over medium heat and place your beeswax and oil in the bowl. Once your mixture is completely melted, remove it from the heat. The next step is to mix all of your ingredients together! You’ll need a hand-held mixer or a standing mixer for this part of the recipe. Begin by mixing the beeswax and oil mixture, and then slowly pour the warm tea into the mixture. Blend all of the ingredients until it becomes thick, similar to a lotion. If you decide to add essential oil, you can do that at this point in the recipe! And that’s it! Once everything has been blended together, you can put it into jars or travel-sized shampoo bottles for future use. This all-natural sun care product will last about 3 months in the fridge, and it can be frozen to last even longer. Keep in mind, if you have extremely fair skin or are super prone to sunburns, this may not be the best alternative for you. More than anything, it’s important to stay safe when you’re outside, so make sure you ask your doctor whether this tea for skin based sunscreen is right for you. Already have sunburns? Don’t’ worry! You can incorporate loose-leaf into your tea for skin care regimen another way. Put down the bottles of aloe and lotion and go grab some tea from your pantry! The tannic acid and theobromine in black tea are effective in removing heat from sunburns, making it a great alternative to aloe vera. There are a couple of ways to go about soothing your oh-so-painful sunburn. The first way is to use tea bags! Fill up a tea filter with loose-leaf black tea (we recommend English Breakfast for this recipe) and soak them in warm water until they are completely wet. Once the bagshave cooled, you can then apply the tea bags directly to the affected areas of your skin for a soothing effect. Another way you can implement the use of loose-leaf black tea is by steeping 4-5 tablespoons of English Breakfast in a pitcher of warm water for 10-20 minutes. 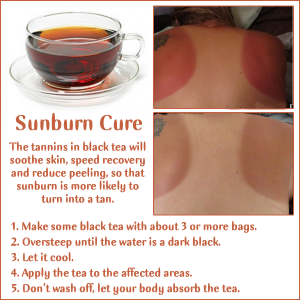 Next, soak a washcloth or rag in the black tea and apply it onto your sunburnt areas. It’ll provide the same soothing and cooling effect, but the washcloth allows for faster application and it’s easier to reach hard-to-reach areas, like your back! You may also be dehydrated after spending a long day in the sun, so another important part of a sun care routine is making sure that you’re drinking lots of water. An easy (and tasty) way to do so is to drink iced tea, which you can make using premium loose-leaf tea from Dollar Tea Club! Vitamin E is an antioxidant that helps new skin cells grow and prevents wrinkles, a perfect combination for Summer skincare products. Olive oil isn’t just for cooking with; it’s super hydrating and is even great for repairing dry and frizzy hair. Green tea is also full of antioxidants that will brighten up your face and calm it down, which is great when it’s insanely hot outside! And citrus is simply a refreshing scent that will put you in a great mood for the rest of the day! 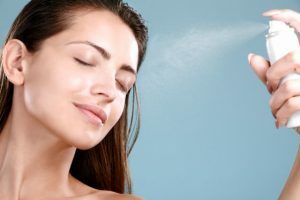 You can also use lavender essential oil in place of citrus peel if you plan on using this facial mist before you go to sleep. First things first, you’re going to need a small 3-ounce spray bottle for this recipe. They’re pretty easy to find, you can order them from Amazon or pick them up from travel section of Bed Bath & Beyond for under a dollar. Fill the spray bottle 1/3 of the way with the Vitamin E oil and 1/3 of the way with olive oil. Next, heat the water on the stove and add your desired amount of green tea leaves. Once the water has come to a boil, add your citrus peel and remove the mixture from the stove. Once the water has cooled, strain the mixture to remove the tea leaves and citrus peel. Add your steeped mixture to fill up the rest of the spray bottle and refrigerate your completed mixture for about an hour. And voila! You’ve got a hydrating and moisturizing facial spray that’s lightweight and smells delicious. Keep your spray in the fridge so that it will last longer and cool you down throughout the summer! Just make sure to shake the bottle well before you use it on your face to mix together the oil and the water. These DIY sun care recipes are so easy to make, especially if you’re using premium loose-leaf tea from Dollar Tea Club. 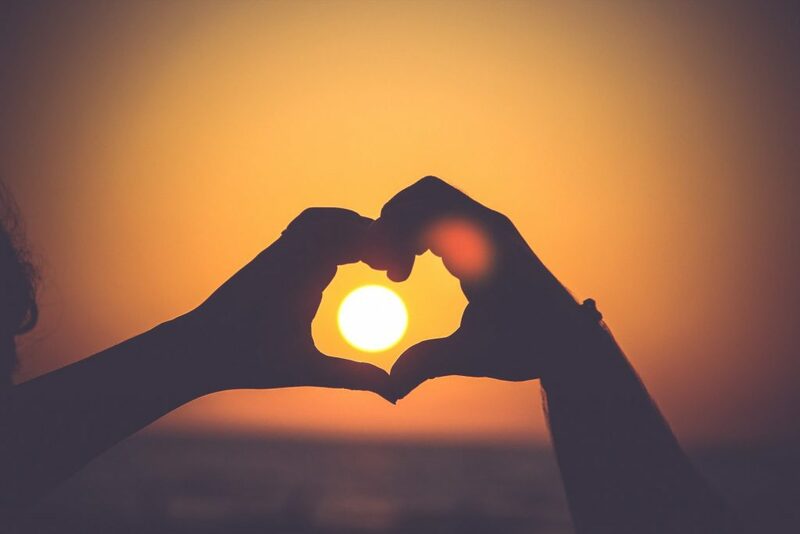 Make sure that you’re protecting your skin from the sun this summer and keeping your body and your face hydrated! If you’re creating delicious iced tea or sun care recipes using loose-leaf tea from Dollar Tea Club, share it with us on social media! We’d love to see what you’re up to and how you’ve been using our products this summer. This entry was posted in Health and tagged beauty, beauty tips, dollar tea club, facial, healthy skin, herbal tea, lifestyle, loose leaf tea, natural tea, natural teas, skin care, skin treatment, subscription, sunburn, sunscreen, tea.